Sweet enough to make anyone smile. 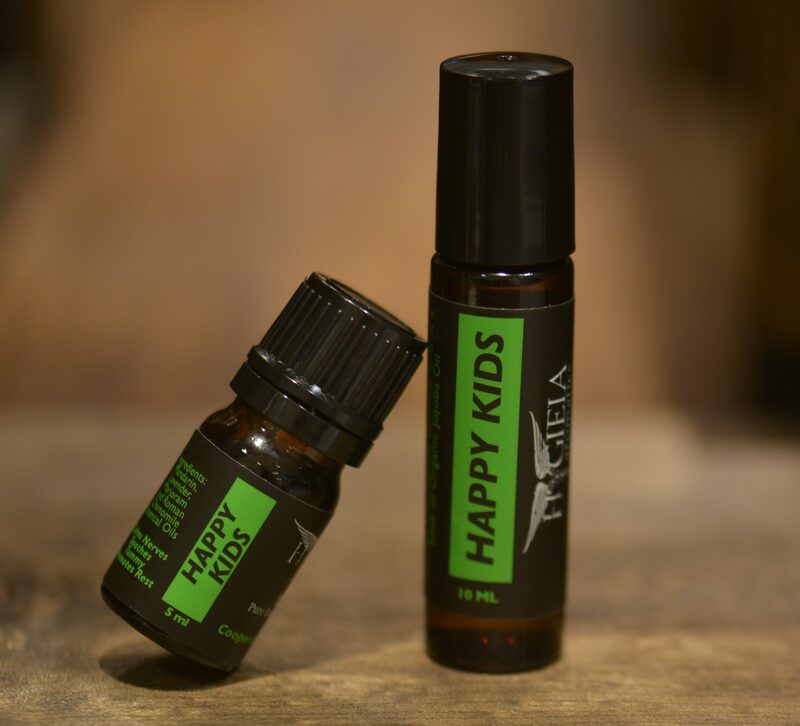 Formerly known as Happy Kids, but not just for kids – this blend is sweet, relaxing, good for digestion and calming to the body, mind and spirit. 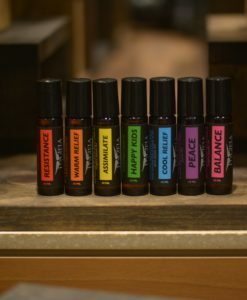 Great for getting children to relax and smile not only because of the sweet, candy-like aroma but because this blend is artfully crafted with some of the best and safest oils for kids. Helps prepare them for bed and calm uneasy tummies. Soothing to bites and other skin irritations also. 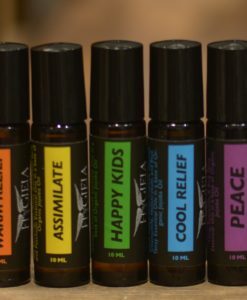 Great for diffusers. 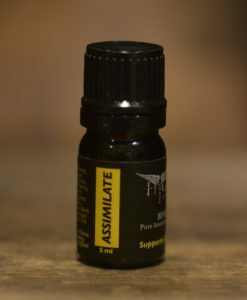 Includes roman chamomile, mandarin, lavender and marjoram. Available in full strength and a 10 ml Roll On for convenient use on children under 3. Body and Massage Oil great for children and adults alike.